After 15 years away from advertising, Ridley Scott is back—with a flurry of creative activity around long-form spots. The 81-year-old director, whose advertising credentials include the most famous ad ever made, directed a short film for Turkish Airlines, a trailer for which ran on the Super Bowl. And on Monday, a remarkable short film he made for Hennessy, the spirits brand, rolled out online. 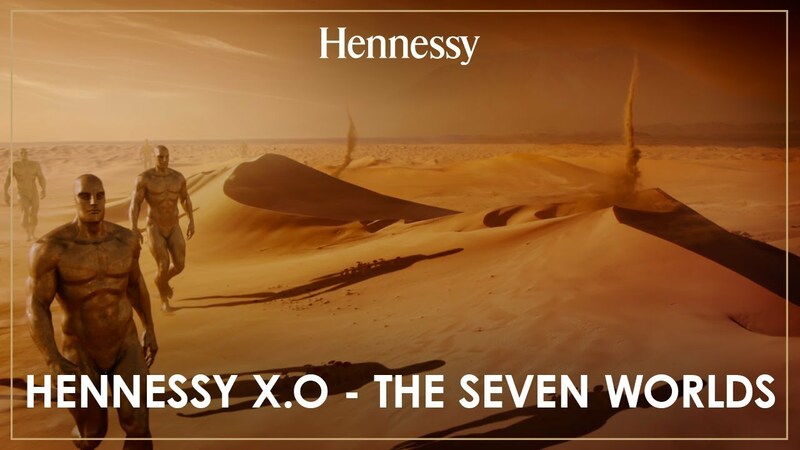 The four-minute piece, created with DDB Paris, is intended to visualize the "odyssey" of sipping Hennessy X.O. 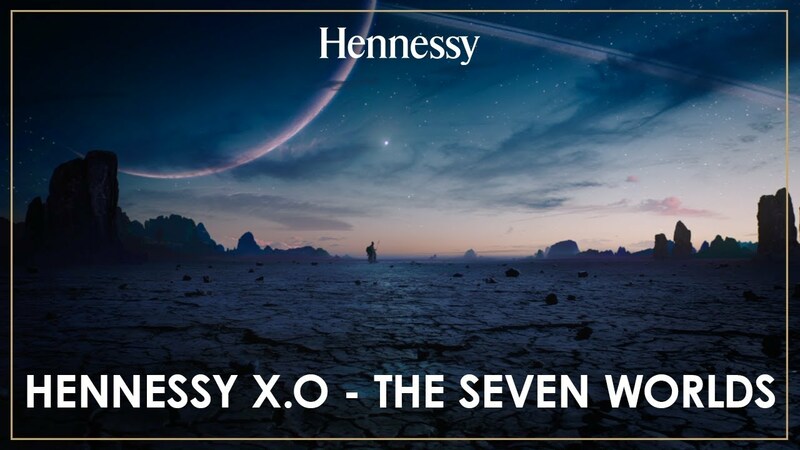 It does so by building seven surreal, visually mesmerizing worlds for each of the cognac's seven tasting notes. The results are alluring, strange, grand and at times otherworldly. There is also a 60-second version that will air during the Academy Awards telecast on Feb. 24. Effects house Moving Picture Company (MPC), who worked on Scott's films Alien, The Martian and Blade Runner, did the CGI. The composer, Daniel Pemberton, is also a previous Scott collaborator, having worked on All the Money in the World and The Counselor. Scott's own production company, RSA Films, produced the film. Dariusz Wolski, who worked on the Pirates of the Caribbean series as well as Alex Proyas' cult films The Crow and Dark City, was the DP. "I was attracted to this project because I was inspired by the potential for art and entertainment to bring this story to life," Scott said in a statement. "Hennessy has a great product, and I was lucky enough to have the freedom to interpret this and create something amazing. I think people will be stunned when they see the film." "When we embarked on this adventure, we dreamed of creating a film that is truly different," added Alexander Kalchev, executive creative director at DDB Paris. "But even in our wildest dreams, we did not imagine we would be going to so many incredible new worlds. 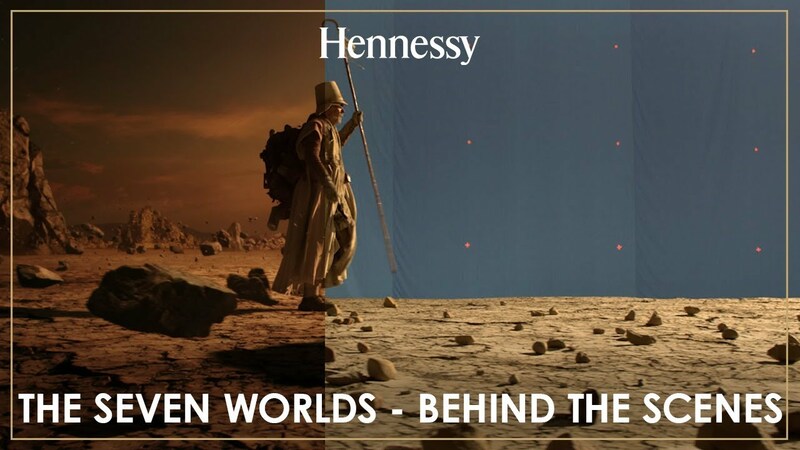 Together with Hennessy and Ridley Scott, we hope to have achieved a new benchmark in advertising." That's debatable—Scott himself has talked about the primacy of storytelling over visual effects when it comes to making a great ad. This new film clearly leans more on the latter. But it's undeniably rich and eye-catching, more like a work of art than a liquor spot. Check out a making-of video below.